At Lattice, we believe in more effective and transparent portfolio decision making. Insights into hundreds of live large European, US and Asian fund investment processes; proprietary IPs distilled from decade-long collaborations and rigorous research; and potential clients' support and feedback. We deliver unified front-office platforms that support portfolio investment decisions in a crystal-clear, transparent fashion with analytical precision. 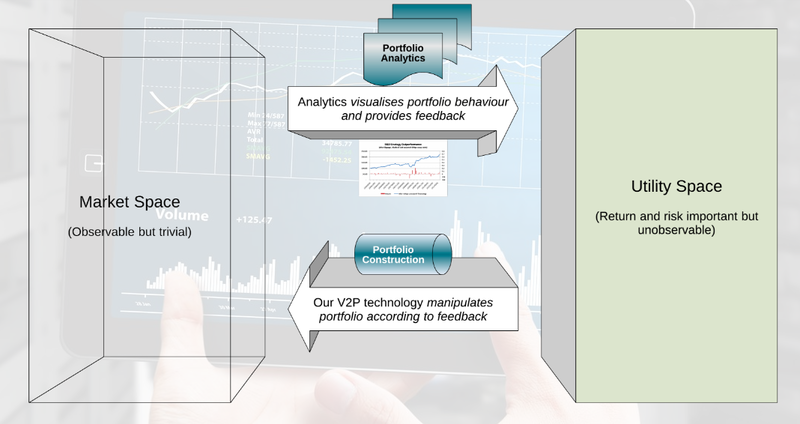 By completely harmonising these 4 engines, EPD enables a new but desirable EPD Investment Process, which empowers investors to fine-tune portfolios so as to precisely and transparently capture intentional alphas and avoid unintentional risks.